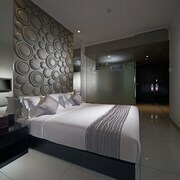 Nice hotel close to the centre of Jakarta. 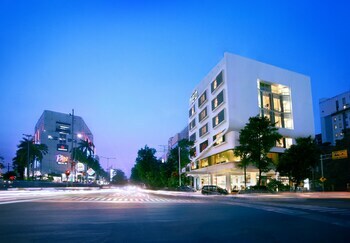 The location is very central, walking distance to the biggest mall in Jakarta. Right in the heart of Jakarta. 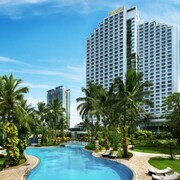 I recommend this hotel if you visit Jakarta. Good value for money. Friendly staff be it over at reception counter, hotel restaurant staff. Easy to get transportation like taxi. Visitors give high marks for the shopping in Jakarta, which is also known for its monuments and cafés. Tourists who journey to this culturally-rich city can discover its entertainment choices, museums, and live music. 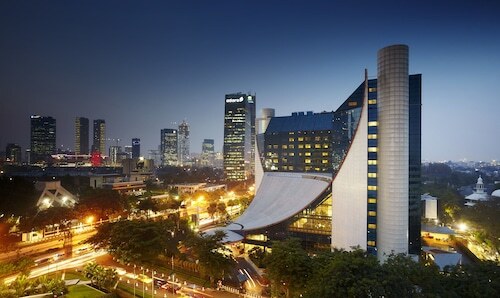 Top sights in the city include National Monument, SeaWorld Ancol, and Jakarta Cathedral. The city is well known for its museums and live music, and cultural venues include Textile Museum, Adam Malik Museum, and Ismail Marzuki Park. Attractions like SeaWorld Ancol and Taman Mini Indonesia Indah are fun for everyone, not just kids. 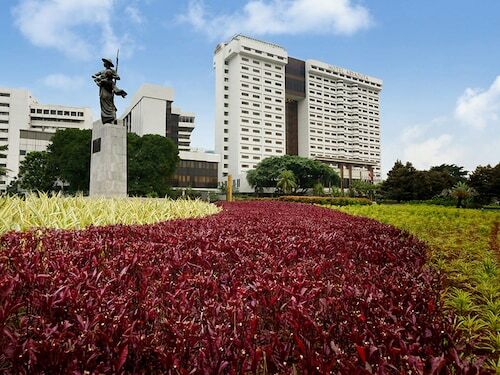 The city is notable for its monuments and landmarks like National Monument, Jakarta Cathedral, and Welcome Statue. 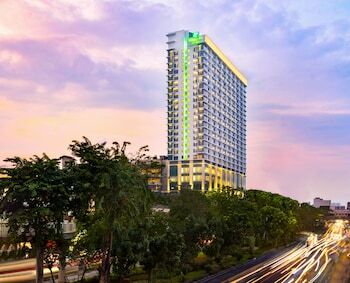 The Ritz-Carlton Jakarta, Pacific Place - Guests who stay at this 5-star hotel in Kebayoran Baru can enjoy access to a full-service spa and free breakfast, along with free WiFi. It's a favorite with Expedia travelers for its helpful staff and proximity to shopping. 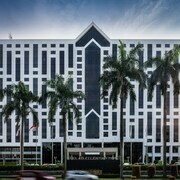 The Hermitage, A Tribute Portfolio Hotel, Jakarta - Our customers like the helpful staff and proximity to shopping at this hotel. With a stay at this 5-star hotel, guests can enjoy access to 4 restaurants and an outdoor pool, along with free WiFi. 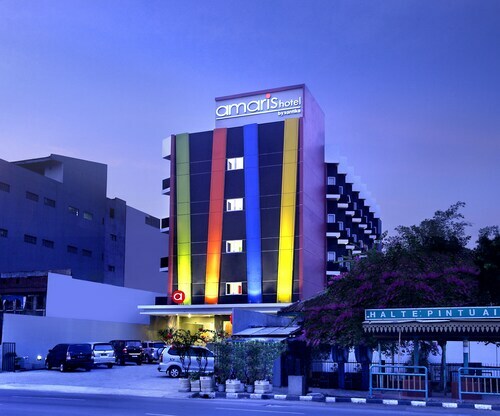 AXIA South Cikarang Service Apartment - With a stay at this 4-star hotel, guests can enjoy access to free breakfast and a restaurant, along with free WiFi. Expedia customers like its helpful staff. Other top sights in Jakarta include Gelora Bung Karno Stadium. If you want to see more of the area, hop aboard a train from BNI City Station, Jakarta Sudirman Station, or Jakarta Karet Station. Jakarta may not have many public transportation choices so consider a car rental to maximize your time. 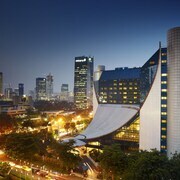 Explore Jakarta with Expedia.com.tw’s Travel Guides to find the best flights, cars, vacation packages and more!